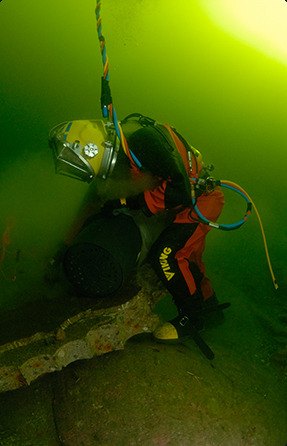 Viking rubber drysuits have been developed over a number of years to fulfil the needs and requirements of divers working in the harshest commercial environments around the globe. 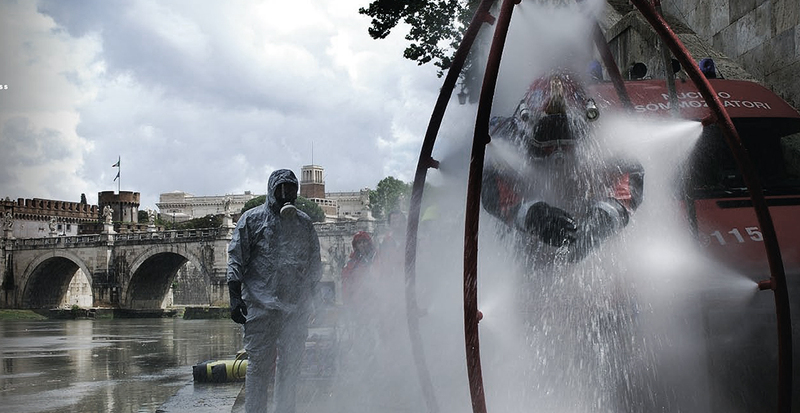 Each and every Viking rubber drysuit is therefore designed to provide complete protection - along with both comfort and hassle free maintenance. 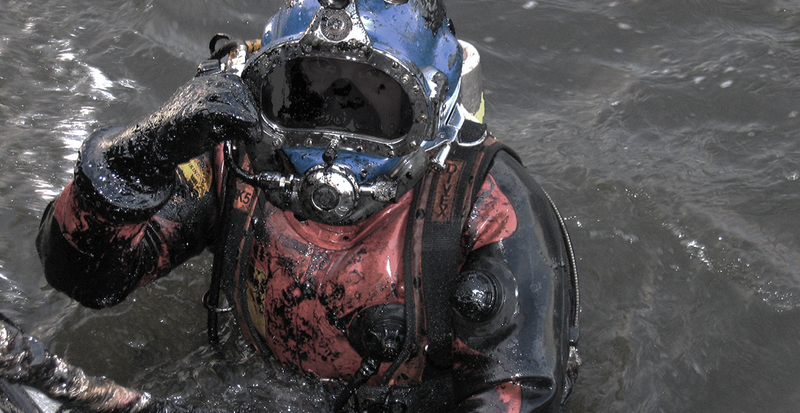 All crucial and important factors in allowing the diver to focus entirely on the task at hand. 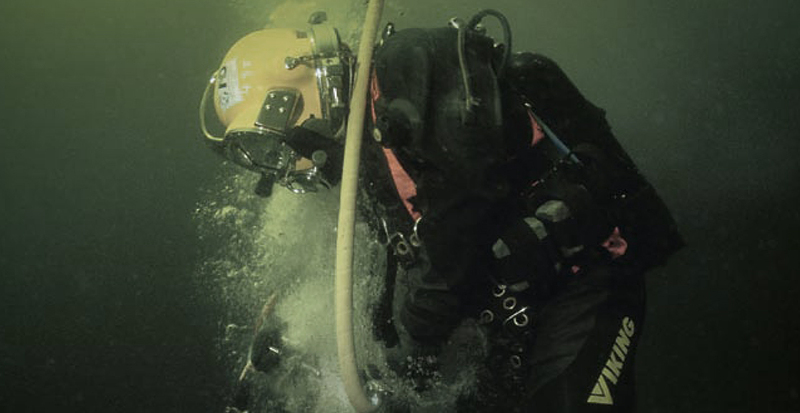 What drysuit model suits your business ? The Drysuit Workshop, or "Dräktverkstan" as it's called in Swedish, is our department for high quality servicing of wet & drysuits.